An innovative combination of 3D Doppler tracking and image processing. 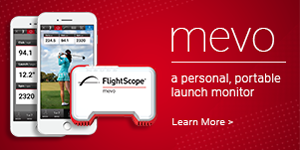 FlightScope’s patented fusion tracking technology is a world first, providing a realistic and accurate method for combining radar and camera data. 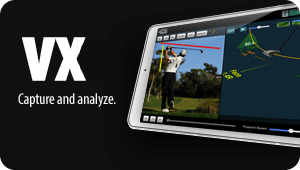 With the FlightScope mobile apps (both Apple and Android compatible) you now have the ability to take your game wherever you are. You can play a customized Skills Challenge on the range honing your accuracy on 83 yrd shots or you can take the ultimate challenge and play the FlightScope Combine. 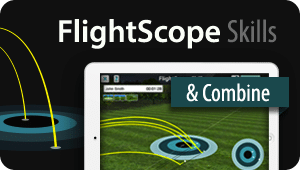 Interested to know where and how FlightScope is currently featured in your region, then just click on select the respective region in the map below to find out. Select an area to view.